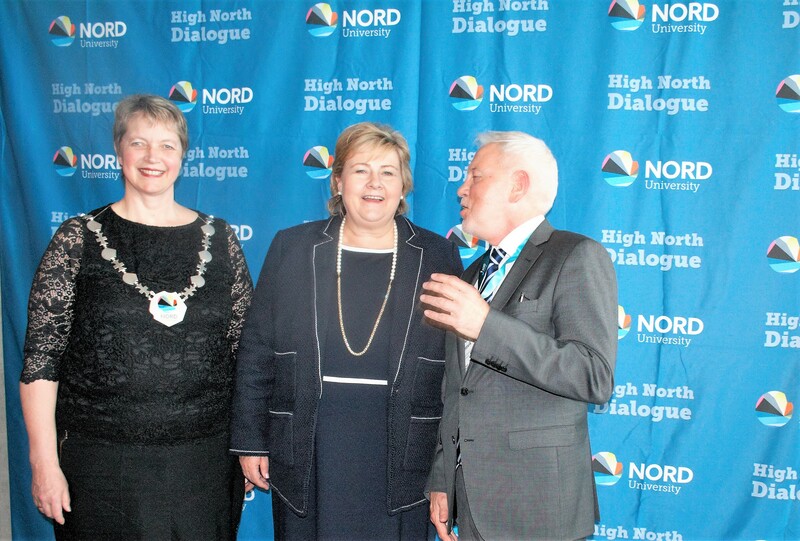 In cooperation with the 2015 High North Dialogue The Arctic Institute will conduct a series of podcast interviews with some of the speakers and participants of the conference as well as other Arctic voices. This project is a collaboration between the University of Nordland’s High North Center and The Arctic Institute. The podcasts will be available on iTunes via The Arctic Institute. 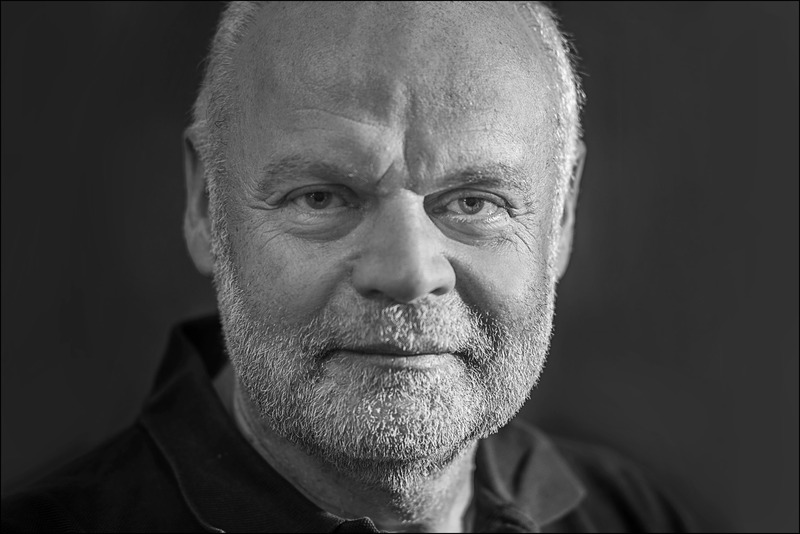 Christian Marcussen: I think it’s inherent for all coastal states that they try to exploit the possibilities of extending their continental shelves beyond 200 nautical miles, and of course article 76 gives the coastal states this opportunity. And as I said, you never know what resources there might be a 100 years from now, so I think it is just to secure the rights, and also to define this type of boundary. Russian Professor Alexander Sergunin says Denmark’s claim to the UN Commission on the continental shelf seems to lack sufficient geological and geophysical proof that justifies the country’s claim. -Only interdisciplinary research can tackle the comprehensive problems of climate change and consequently provide scientific support for decision- and policymakers, says Kristin Halvorsen, former Minister of Finance, and now Director of CICERO. Read more and listen to the podcast at High North News. Interview with Michael Byers, Research Chair in Global Politics and International Law, University of British Columbia, Canada.